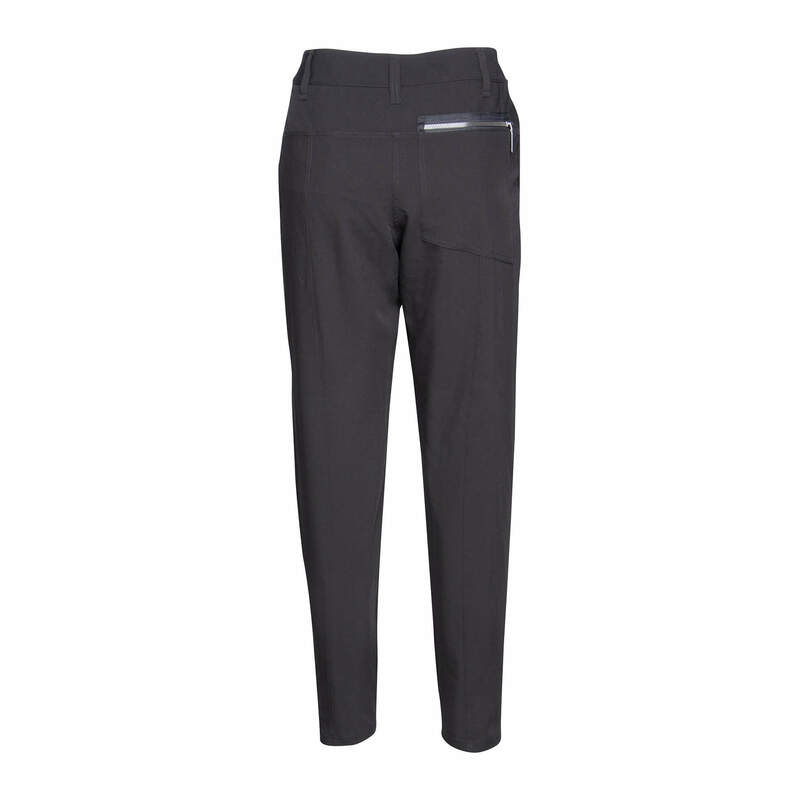 Pants for the sophisticated woman. 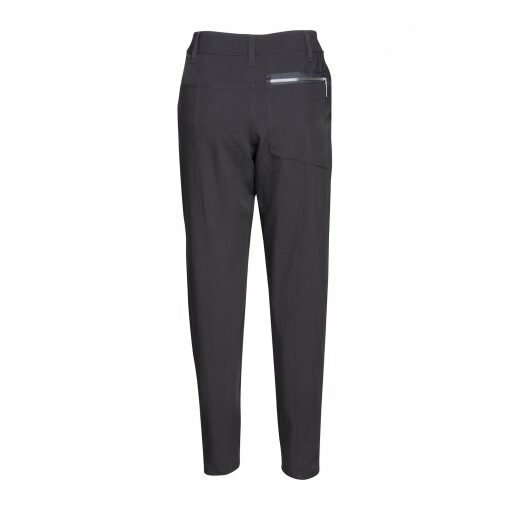 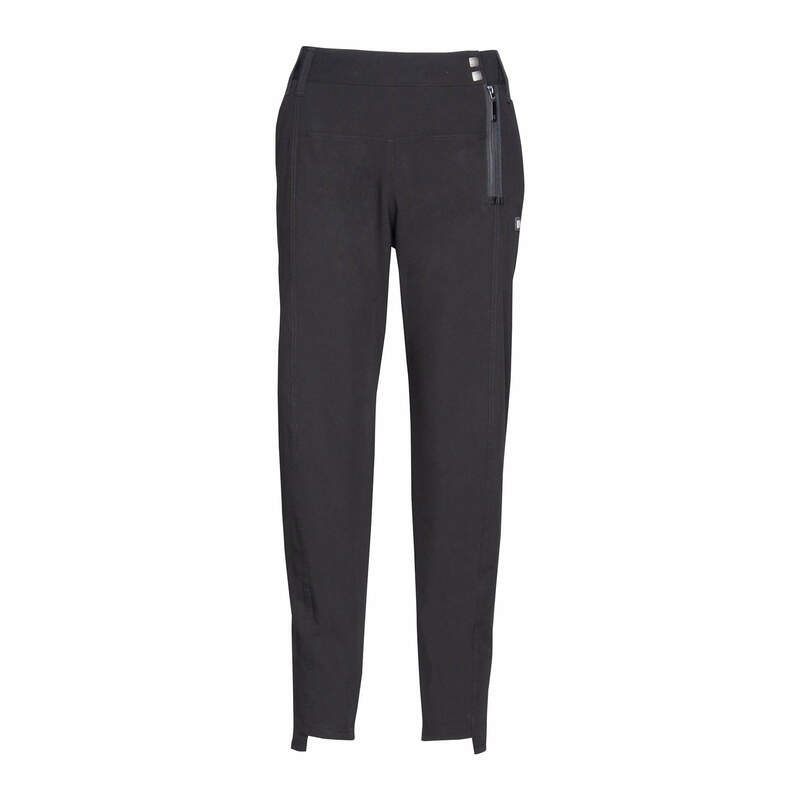 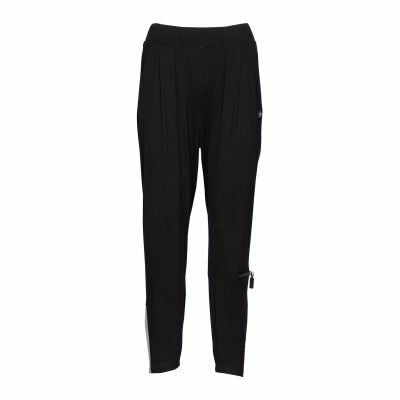 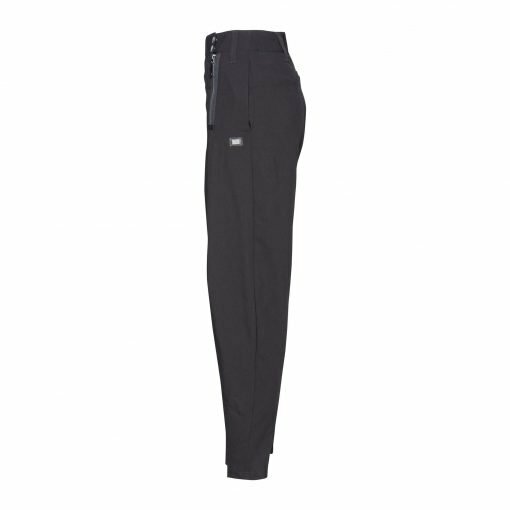 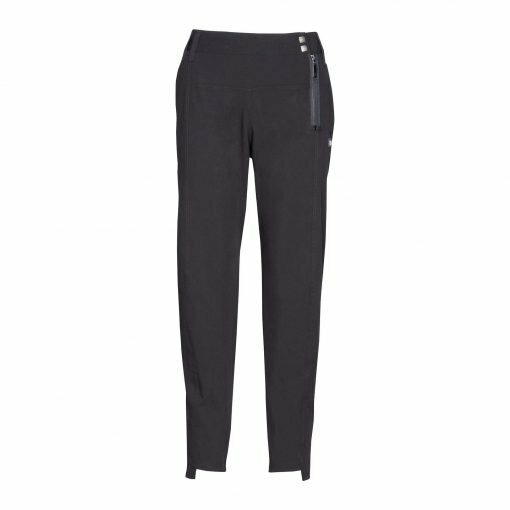 The Woman Fashion Pants have a unique closure on the left leg with a zipper and two snaps buttons. On the left front there is our leather logo badge. 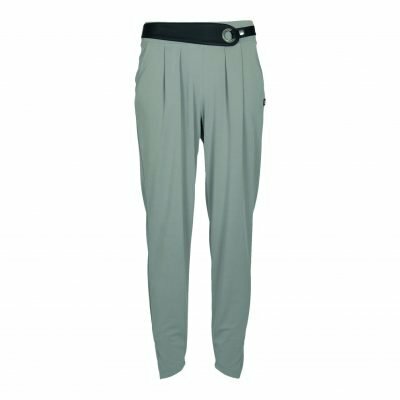 On the top of the Woman Fashion Pants have you the possibility to use a belt inside loops thats goes around the pants. 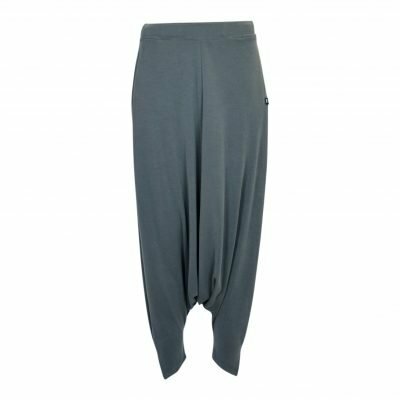 The Woman Fashion Pants have a asymmetric twist on the end of each thighs to give it a raw look. 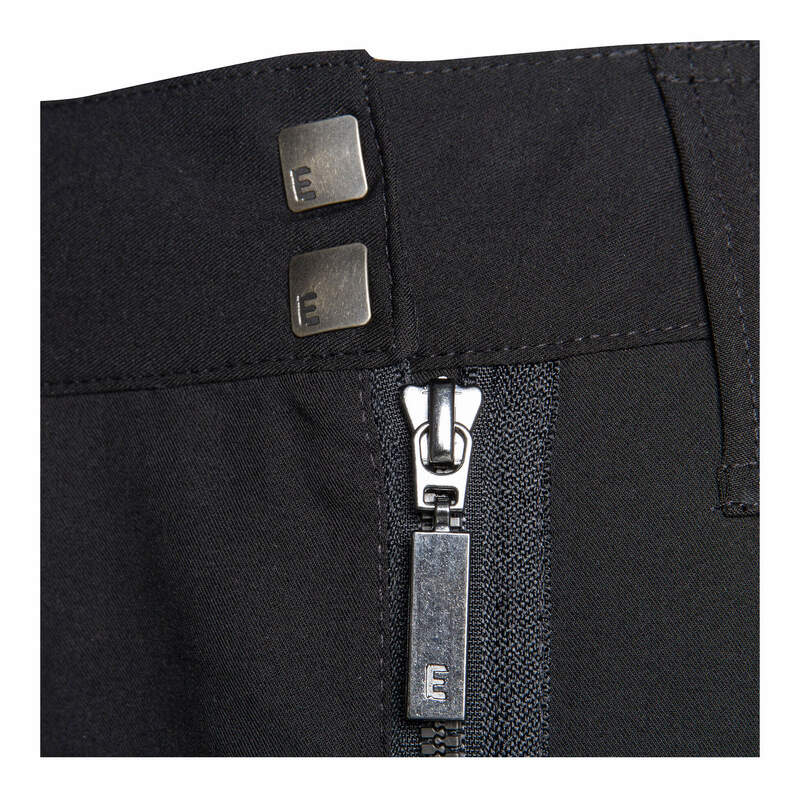 Of the back of the pants there is a zippered pocket. 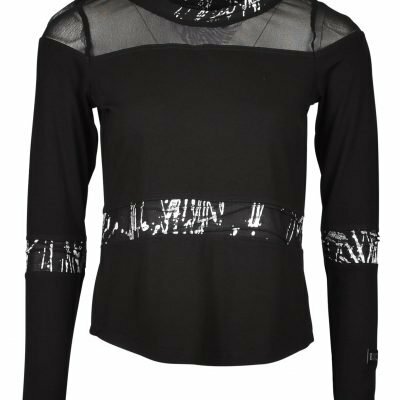 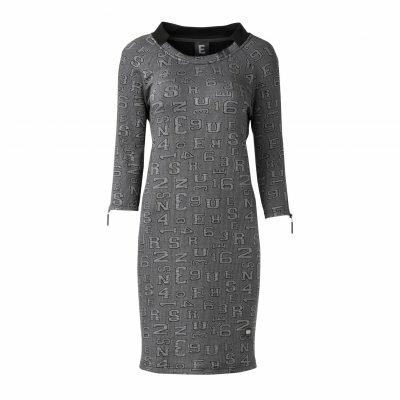 Contranings: 72% Polyester, 24% Viscose & 4% Elasthane.